Saturday 21st July saw the London City Park Volunteering & Experiences Fair open it’s doors to the public. Amongst the many stands were urban food growing, rambling, car free days, citizen science, how street art has empowered London’s communities, community story creation and mapping, and how to get into parkour. A fine range of enthusiasts celebrating London’s very own great, green outdoors. 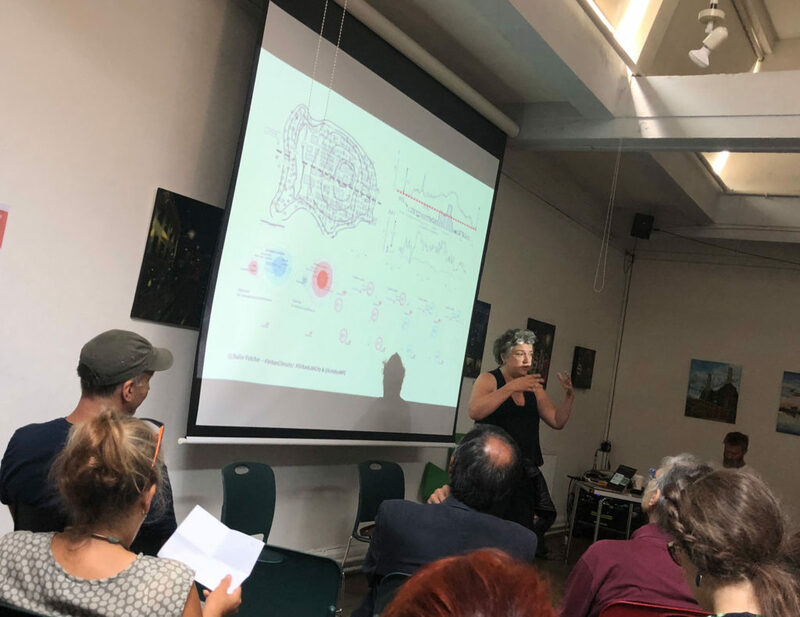 Amongst the talks on the day we heard how squirrels are affected by air pollution, learnt about London’s volcanic past, explored how community action can lead to new and exciting changes and how we should value weeds in our cities. Short, free circular walks with experienced guides explored the London streets, parks and other spaces around Conway Hall to discuss Urban heat islands, wildlife in London and urban tranquillity, music and sounds; and the National Trust offered free guided double-decker bus tours around London’s green space. 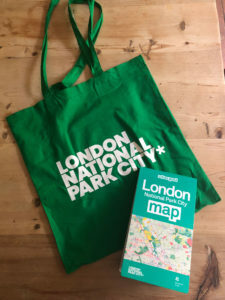 National Park City Makers were on hand throughout the day to hand out our free giant maps of London’s green and blue spaces and answer any questions about the National Park City proposals. London becomes a ‘National Park City’ in 2019.